Which Pressure Washers in Cheshire are the Best? The answer to which pressure washers in Cheshire are the best isn’t that simple! As it all depends on your cleaning project or job. One answer which is simple though, is regardless of whether you’re looking to remove dirt and debris from patios and decking, or you’re looking to blast stubborn grease from your BBQ you’ll find the ideal pressure washer in Cheshire. Collating data from separate sites and pages can take the time that you might not have if you work in a fast-paced environment or you have an urgent project. So, we’ve put together a helpful guide, with some information about just some of our many pressure washers in Cheshire. Below you’ll find our guide to which pressure washer in Cheshire is best suited. 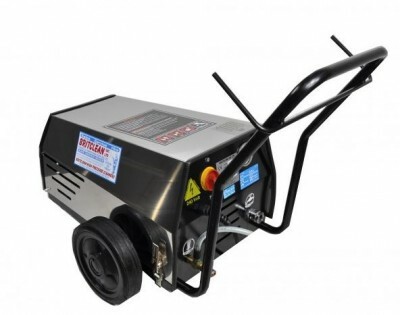 Fully cold water industrial pressure washer for professional use. With a built-in water break tank and a high-pressure detergent. 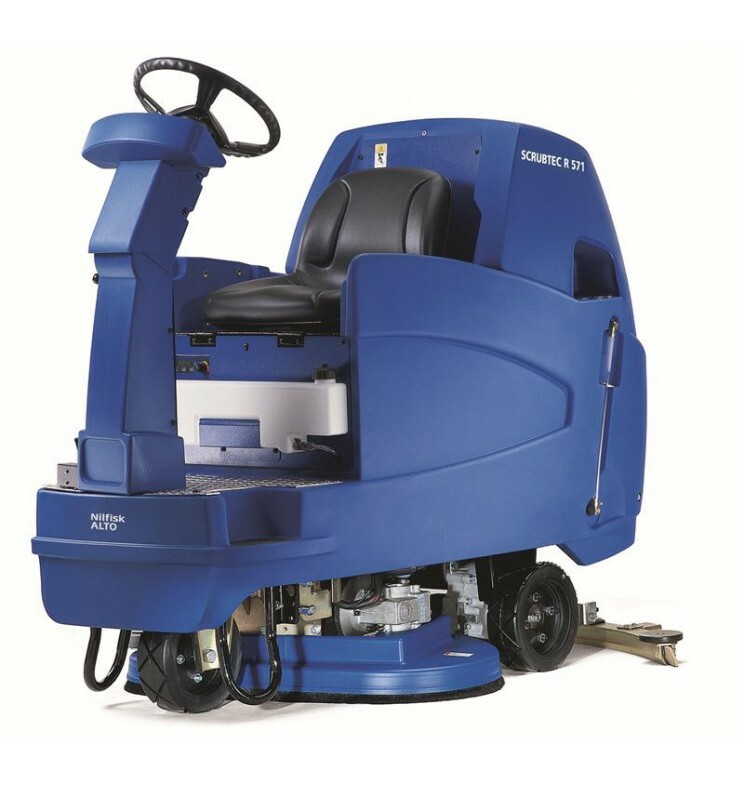 One of the most powerful high-pressure washers in its class. Ideal for the daily cleaning of vehicles and buildings thanks to its high pressure water flow. Here at Britclean, we only stock the best pressure washers in Cheshire. Our process for picking our stock comes from our team getting hands-on experience with all of our equipment. This method allows us to pass on our experience and thoughts onto our customers, giving you well-rounded and cohesive advice. Within our stock, you’ll find high quality hot and cold pressure washers in Cheshire available for hire or purchase, by some of the world’s leading manufacturers. So, for more information get in touch with a member of our team today. This entry was posted in Britclean UK and tagged Commercial Pressure Washer Hire Cheshire, Pressure Washers on July 18, 2018 by admin. In business since 1978, we are experts in providing pressure washer sales and repair. But did you know that we also provide commercial pressure washer hire in Cheshire? We understand better than anyone that good old fashioned elbow grease is just not enough for some jobs. We are confident that our commercial pressure washer hire in Cheshire will allow you to blast away even the toughest and most stubborn dirt and grime. Whether you’re looking to carry out an annual deep clean, something more regular, or are cleaning up a one-off spill, you need the right tools for the job. Our commercial pressure washer hire in Cheshire can step in and save the day! With a huge range of options available, whatever size mess you’re looking to take care of, and however long you need commercial pressure washer hire in Cheshire for, we have the perfect flexible hire options for you! We can even deliver to you, and provide training in the correct and safe use of our pressure washers! We supply the best brands including Karcher and Nilfisk and we also manufacture our own pressure washers under the Britclean brand. For Commercial Pressure Washer Hire in Cheshire and the Surround Areas, Britclean Are Number One! Britclean is conveniently located in Stoke on Trent to provide reliable, safe, flexible, and cost effective commercial pressure washer hire in Cheshire and the surrounding areas. When you come to us for commercial pressure washer hire in Cheshire, you can rest assured that our family-run business takes exceptional customer service as a matter of pride. Your hire will be fully insured and accredited. If you have any questions about any of our goods or services, please don’t hesitate to get in touch with our friendly and knowledgeable team today! This entry was posted in Britclean UK and tagged Commercial Pressure Washer Hire Cheshire, Pressure Washer Hire on November 9, 2016 by Julian Chadwick. Businesses all across Staffordshire are using Britclean to hire high powered cleaning machines that can tackle virtually any cleaning task. We have hundreds of machines to choose from with more pressure washers in stock now than ever before. And, with Britclean, you know you are choosing a company you can trust with over three decades of industry experience behind us. We have become the number one choice for commercial and industrial pressure washer hire in Staffordshire, Cheshire and surrounding areas so feel free to pay us a visit in Stoke-on-Trent today. The main reason so many businesses are choosing to use pressure washers is the fact they are the most cost effective method of cleaning. Our pressure washers will save you time, money and effort as well as greatly increasing cleaning efficiency. Some models, such as Karcher pressure washers, use up to 70% less water compared to traditional methods yet still get the job done in less than half the time. Our range of pressure washers are also extremely versatile with the ability to take on virtually any cleaning task both indoors and outdoors. This can include everything from removing heavy oil stains on roads to peeling chewing gum off footpaths. Every single one of our machines are also maintained to the very highest of standard and serviced regularly for maximum efficiency. Whatever your needs, our expert team of technicians will be able to help you find the perfect cleaning machine and we are also extremely flexible when it comes to hire contracts. We will also deliver the machine to your address and we’ll even come and collect it once you’ve finished. Britclean provide the most comprehensive commercial and industrial pressure washer hire service in Staffordshire so if you want the most cost effective and efficient way of cleaning, feel free to get in touch with us directly. This entry was posted in Britclean UK and tagged Commercial Pressure Washer Hire Cheshire, Industrial Pressure Washer hire, Industrial Pressure Washer Hire Cheshire, Industrial Pressure Washers, Pressure Washer Hire on April 13, 2016 by Julian Chadwick.